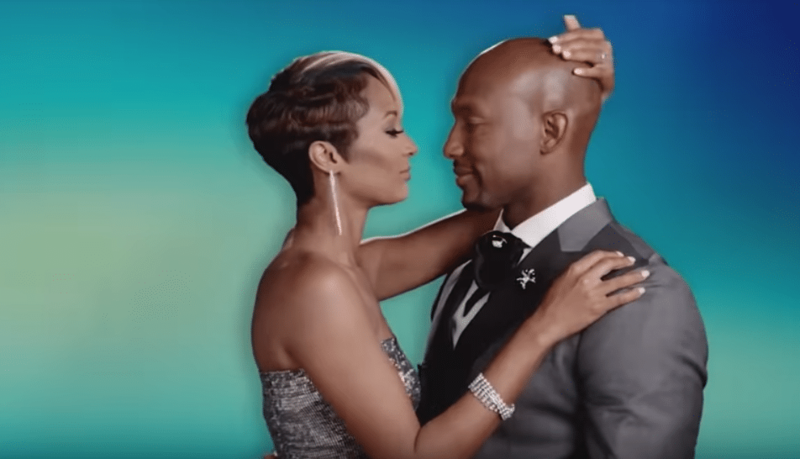 In January, OWN will roll out its latest unscripted series, “Love & Marriage,” which will take a look at three couples in Huntsville, Alabama. 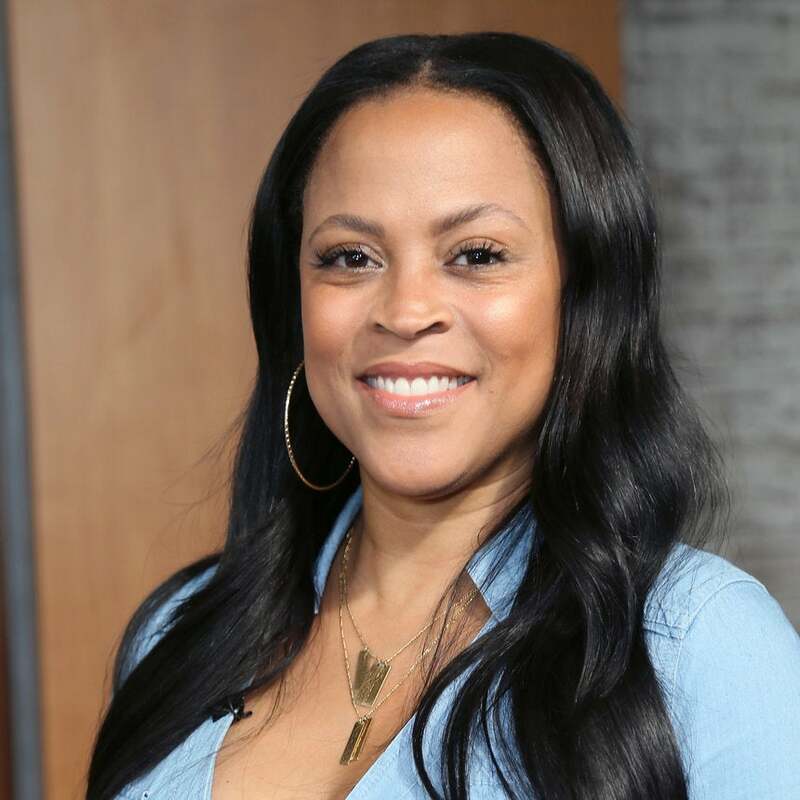 The reality star started a traveling panel discussion with women entrepreneurs. 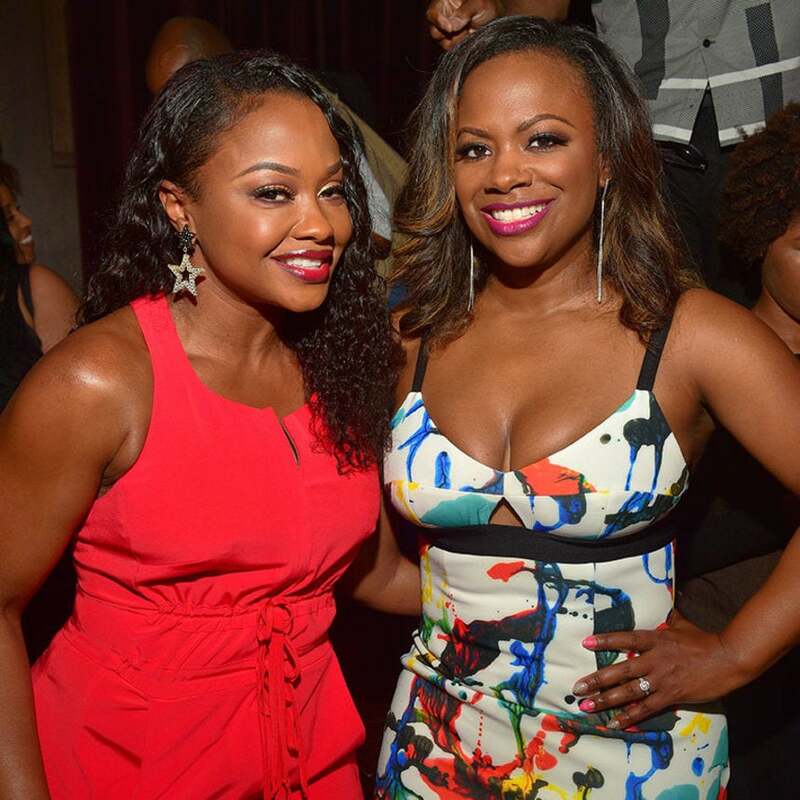 How Did Phaedra Parks And Kandi Burruss Go From Friends To Foes? The road leading to the demise of Kandi and Phaedra's relationship was paved with Apollo and a workout DVD. 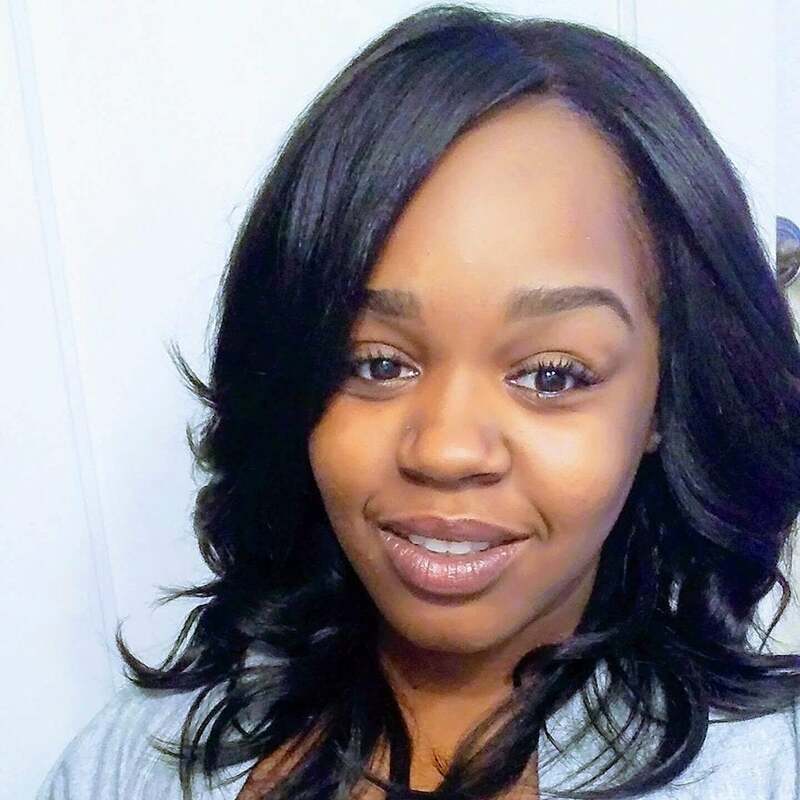 ESSENCE sat down with the 27-year-old mother of three to talk about the rumors and what she'd like the world to take away from her story. 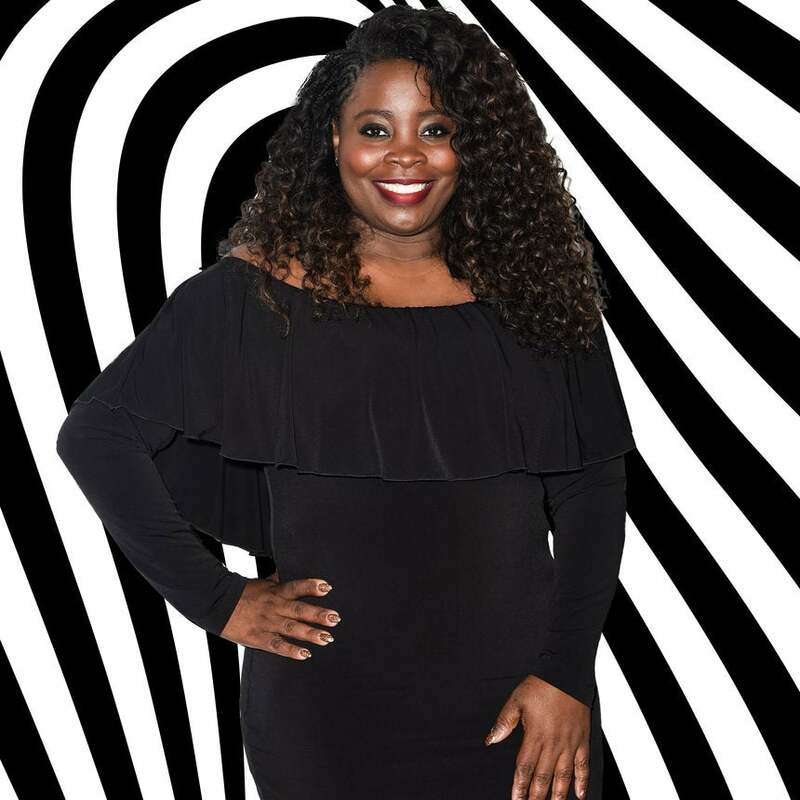 The reality star explained why she's no longer friends with Porsha and Phaedra. 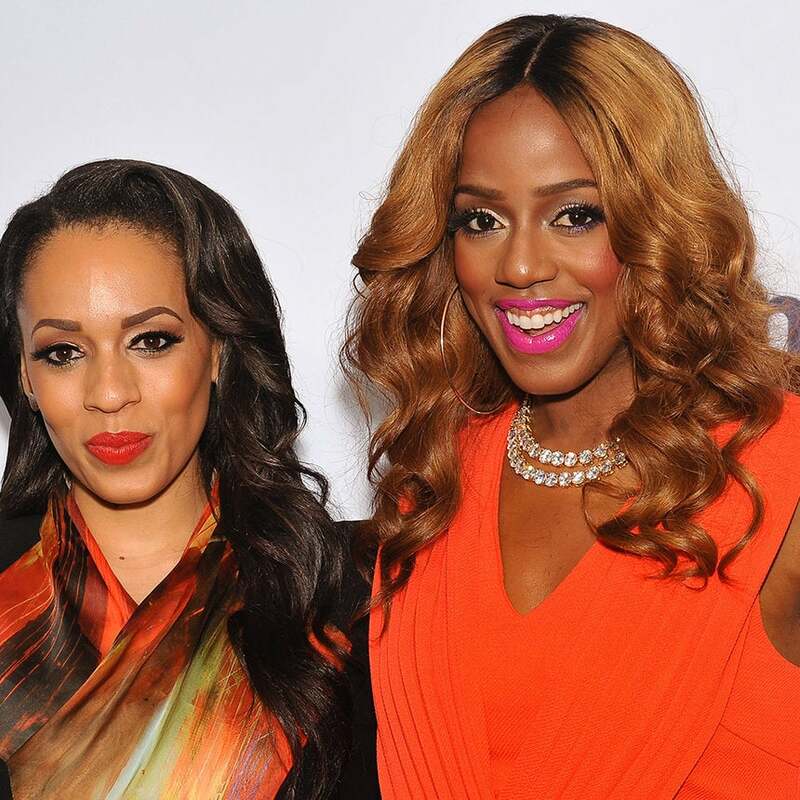 ‘Real Housewives of Atlanta’ Reunion, Part Two: Divorced Or Not? A lot was discussed, but the hot topic of the evening was Phaedra and her drawn out divorce. It's a Miami versus Los Angeles beef when Evelyn Lozada returns to the show. 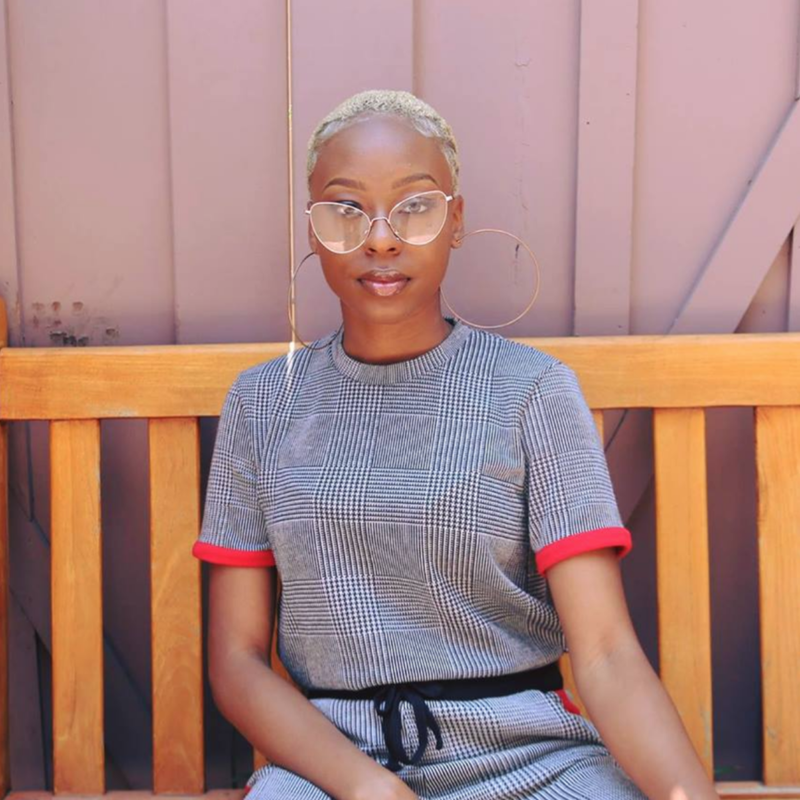 Lewellyn was a fighter, and knowing the severity of her sickness, she shared her strength with others. 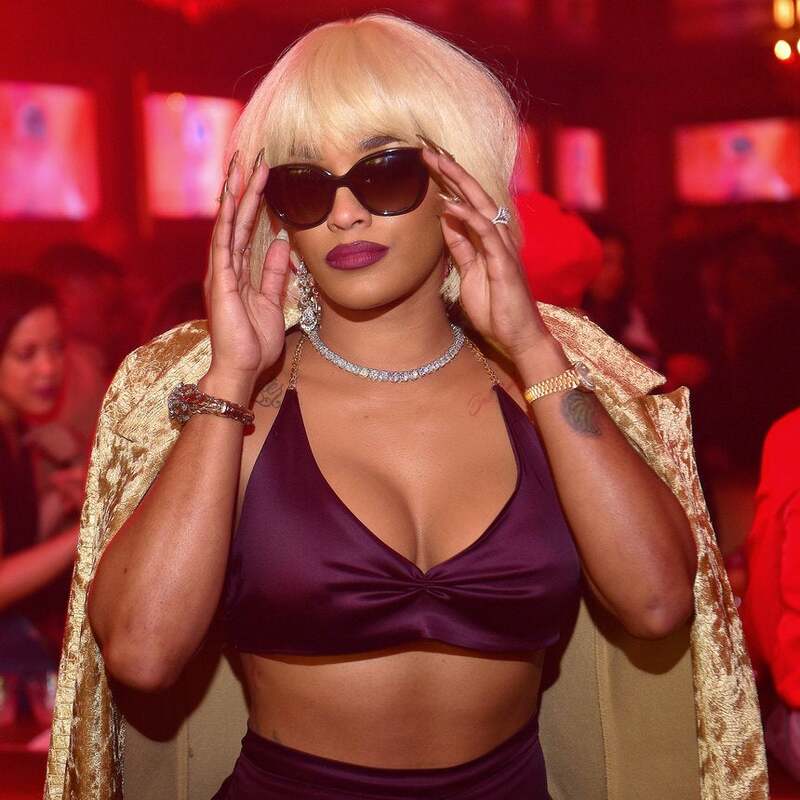 The last episode of season nine ended in an explosive argument between former RHOA star Kim Zolciak-Biermann and Kenya Moore that had drama-fans missing the football player's wife. Breakups, make-ups and an infidelity scandal that will shock everyone. 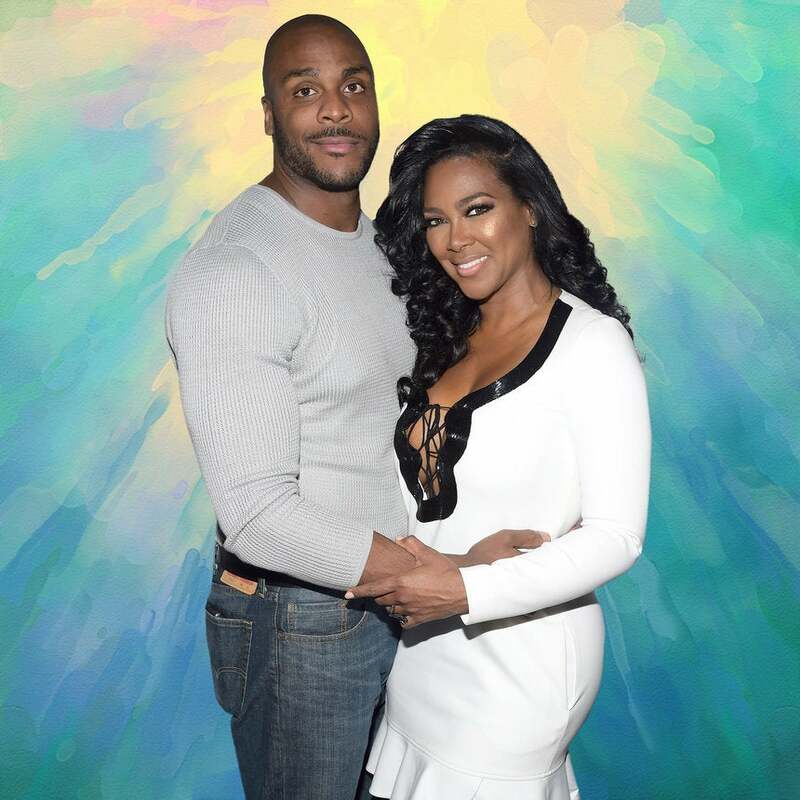 Kim and Kenya Moore tear into each other at the 'Chateau Sheree' housewarming party. Plus, what we can look forward to in season five of L.A. Hair! 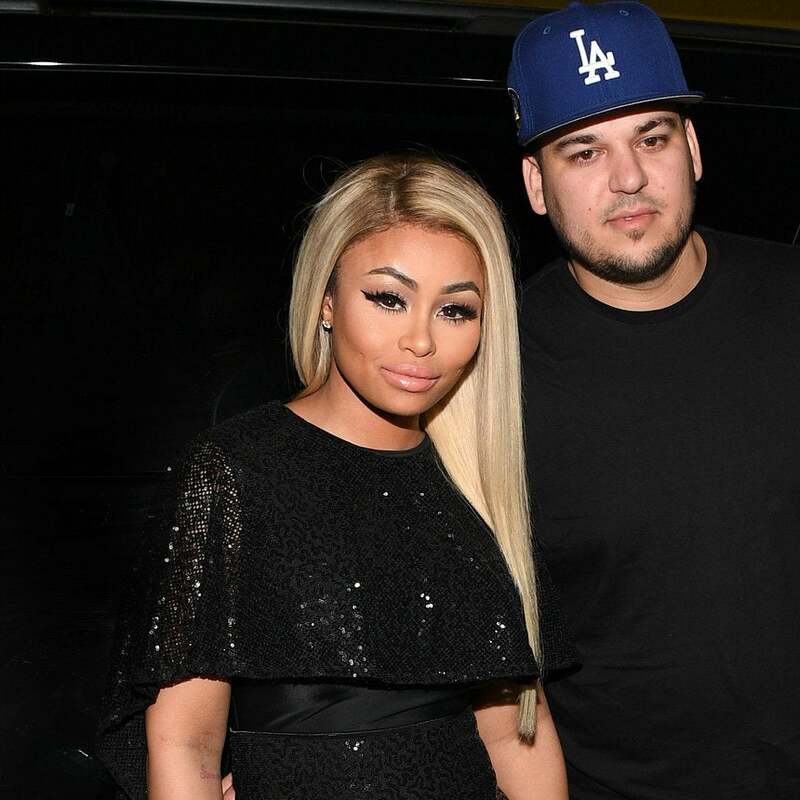 It might just be a blue Christmas for Blac Chyna. 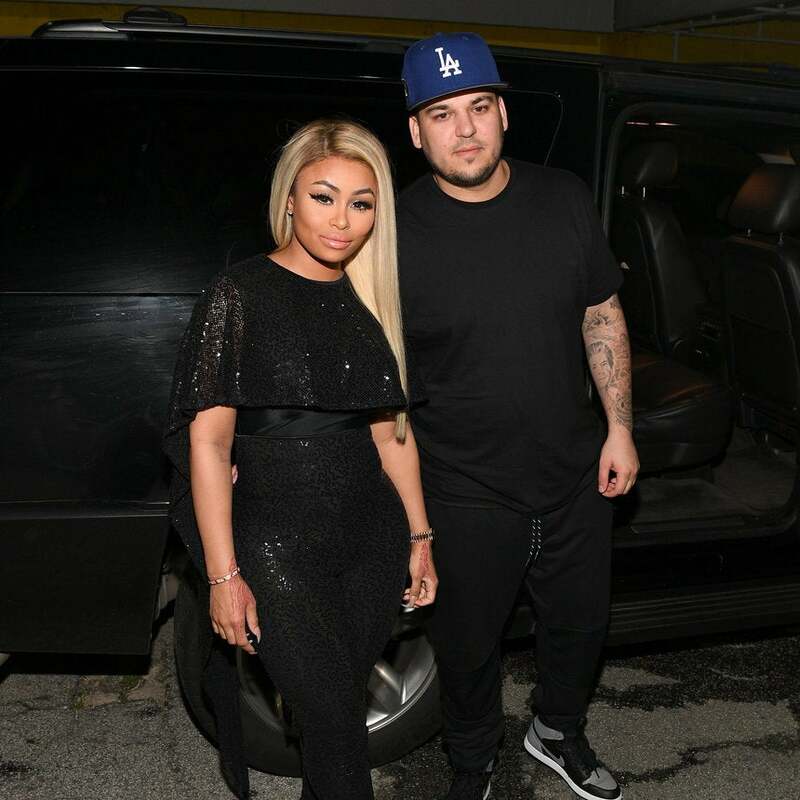 Rob Kardashian is making amends. Trademark opposition papers are claiming that Blac Chyna banking on the Kardashian name could be bad for business.